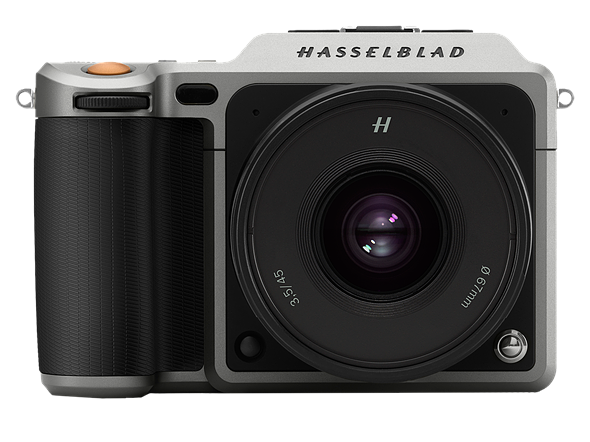 Shipment of the Hasselblad X1D-50C has been delayed for a couple of weeks, according to a listing on B&H Photo. The retailer’s product page now shows a shipment start date of September 15, two weeks later than the previously given August 30 date. Hasselblad’s 100MP H6D has also missed its target ship date, though by a much greater margin: announced in April, it’s currently listed as unavailable at B&H. Hasselblad announced a trade-up deal for those waiting for the H6D-100c; customers can purchase a 50MP H6D-50c and only pay the difference to trade up for the 100MP back when the H6D-100c becomes available. Earthquake damage to Sony Japan’s sensor facilities has been cited as the root cause of that delay.